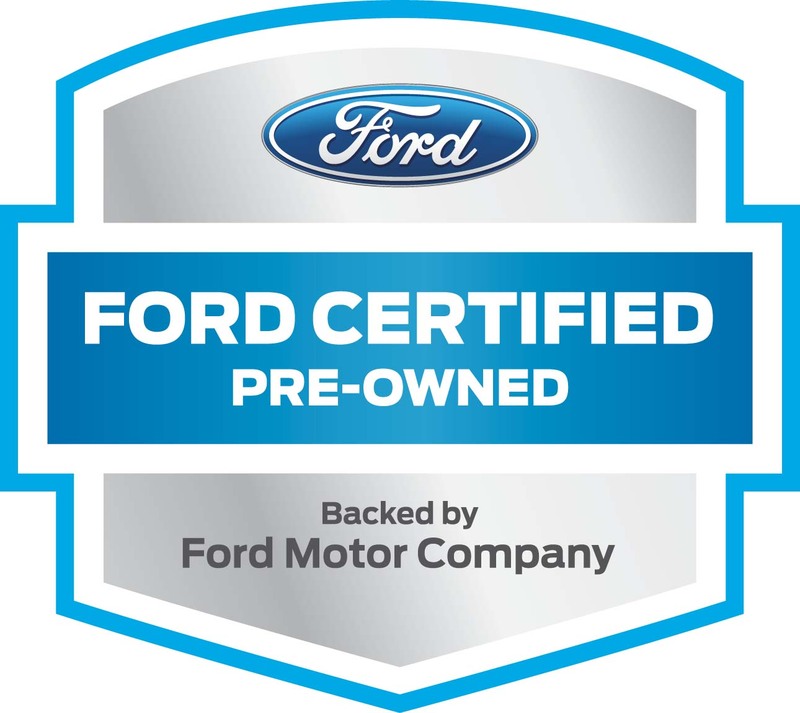 Ewald's Venus Ford in Cudahy WI will be the only dealership you need for a great selection of new and used Ford SUV models for sale in Cudahy WI! Ewald's Venus Ford in Cudahy WI has an amazing selection of great new and used Ford SUV models for sale that drivers like you are certain to enjoy. These used Ford SUV models for sale offer plenty of power wrapped up in stylish body designs and outfitted with great features and options, so come on in to Ewald's Venus Ford in Cudahy WI today and check out their great used Ford SUV models for sale today, such as one of their best used SUVs for sale, the 2011 Ford Escape XLT. 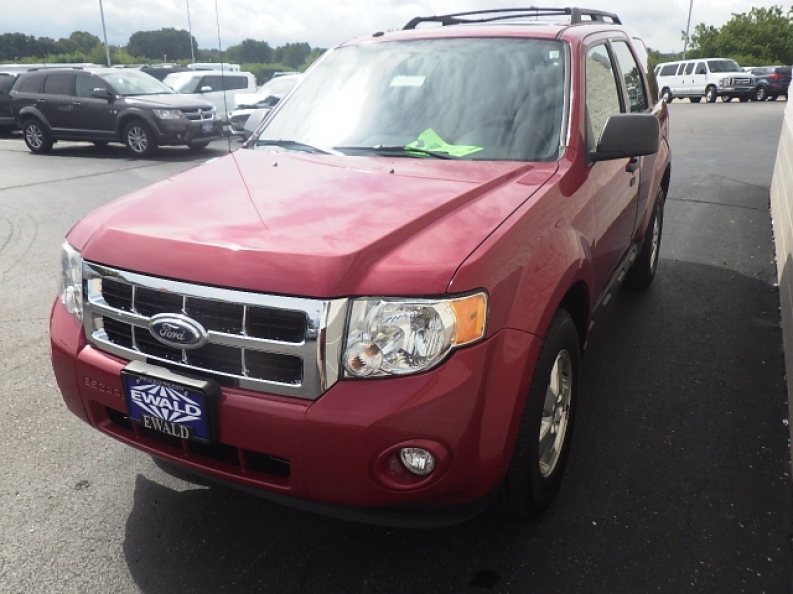 This used Ford SUV model for sale is a great vehicle for sale that offers up plenty of power with its 2.5L I4 Duratec engine, this new Ford SUV model is easily capable of reaching up to an impressive 171 horse power, with up to 171 pound feet of torque running in that engine as well. 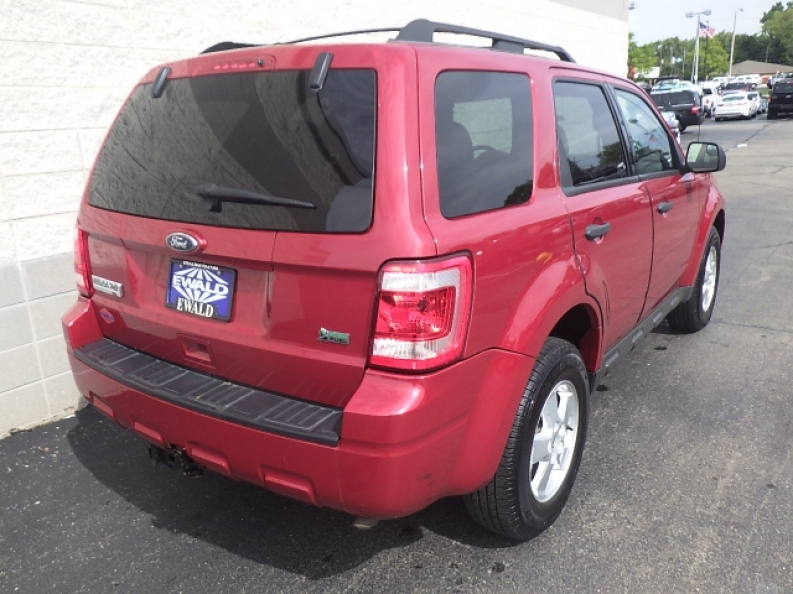 This used Ford SUV model for sale in Cudahy WI is an incredible vehicle for more than just its engine though, as it is equipped with a great assortment of incredible features and options for drivers like you to use and appreciate. Come by today and try out its great Auxiliary Power Outlet feature that allows you to charge up your phone and mp3 player and more, and its Adjustable Steering Wheel and Power Drivers Seat	will let you get into the most comfortable, perfect driving position as you sit back and enjoy listening to music from your phone or mp3 player with its Auxiliary Audio Input, and more! Come on in to Ewald's Venus Ford in Cudahy WI today and check out what else this awesome new Ford SUV model for sale has to offer you. 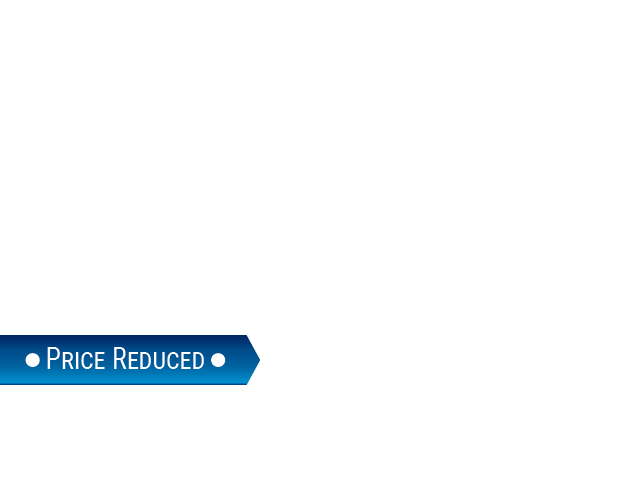 For more information about our great used Ford SUV models for sale, stop on in to our dealership at 2727 E Layton Ave. Cudahy, WI 53110 today.